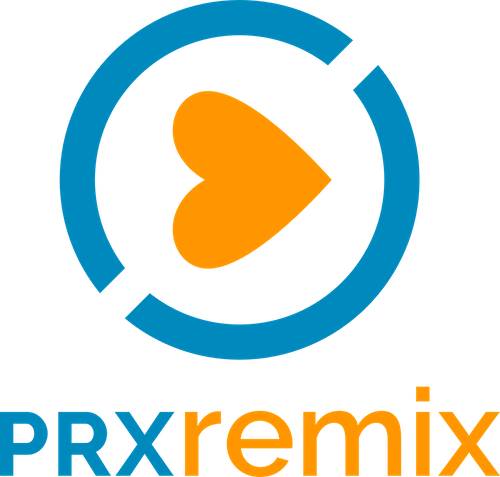 These are generic Remix promos with open tag time that can run on your main channel to promote your PRX Remix station or block. 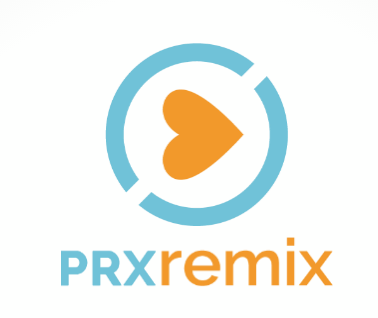 A generic PRX Remix promo featuring clips from PRX podcasts. Lea Thau calls radio the most intimate medium. "A good story is like a time machine. It can make us travel into the minds of people, into worlds that we've never seen." Snap Judgment's Glynn Washington has a target in mind when he tells his stories. Paolo Pietropaolo finds a parallel between Gold (Au) and Audio.